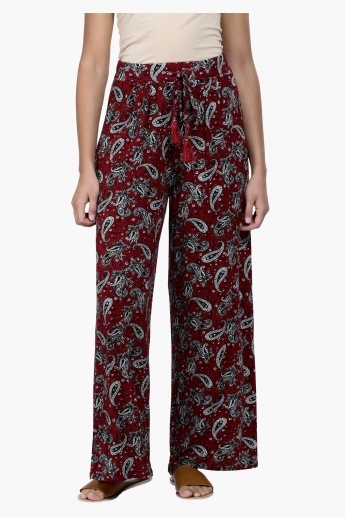 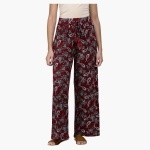 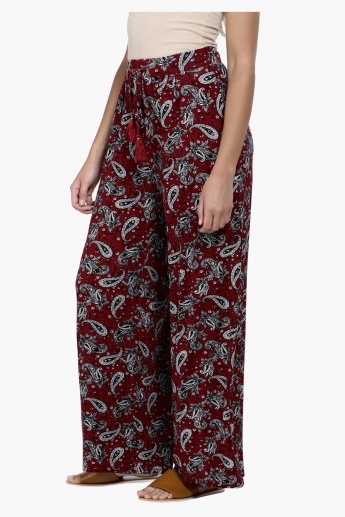 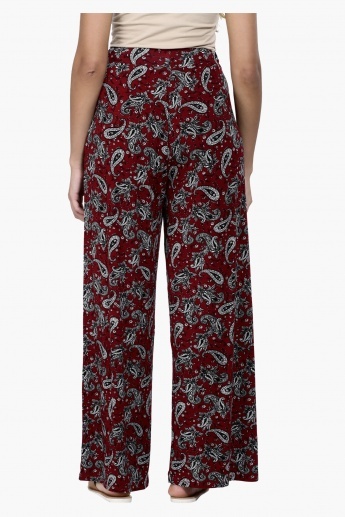 Bold and classy, start a trend wearing this pair of palazzo pants this season. 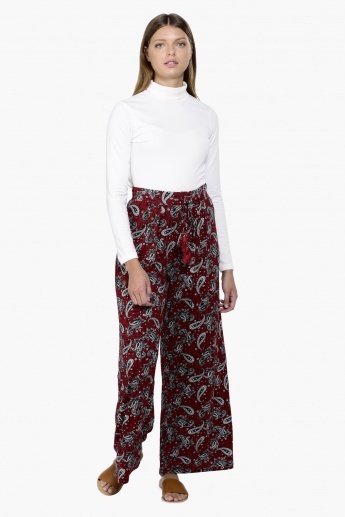 Durable and easy to wear, it will keep you snug. 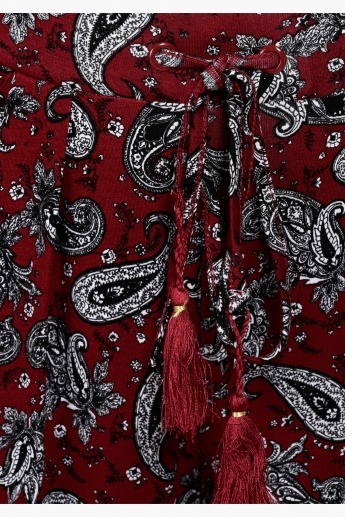 The drawstring ensures a better fit.